d and direction in wind farms, to the blade angle can be adjusted to optimize the efficiency without overloading the turbine. In this article, we will focus on the use of single frequency fiber lasers for an application known as Doppler lidar. 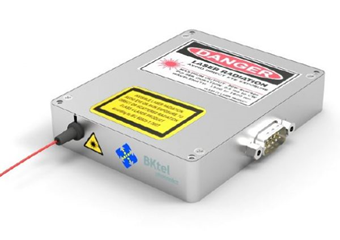 Click below to download the full white paper or see our new Lasers 101 page for basic information on Solid State Lasers.